Strong moisture curing assembly mastic. 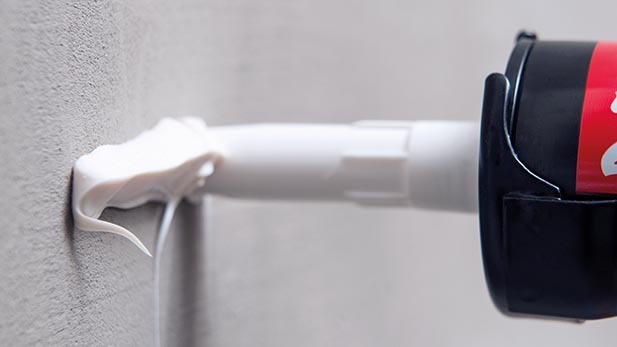 Thanks to great reliability, the Casco brand has many years of great experience in wet room installations. Clever favourites that make your work so much easier – because everyone loves a shortcut. 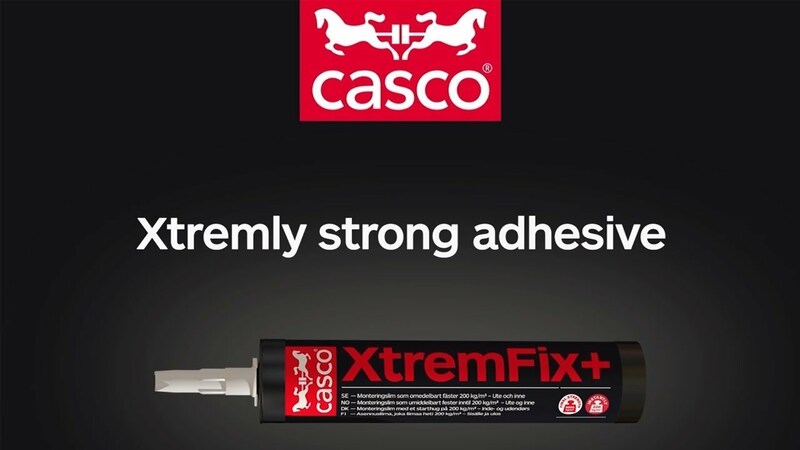 Cascol – the top-selling wood adhesive among professionals and DIYers – celebrates its 65th anniversary. 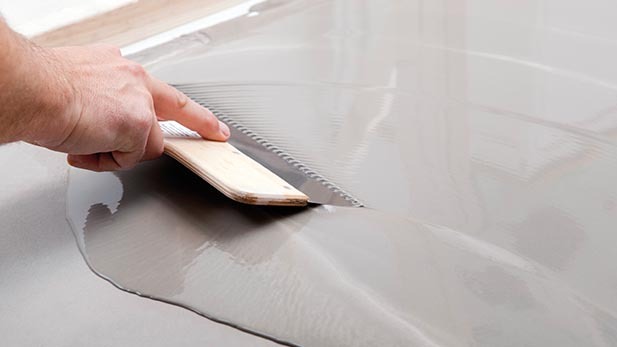 The classic adhesive is still going strong! At Casco, health and safety aspects are a vital part of our product development. 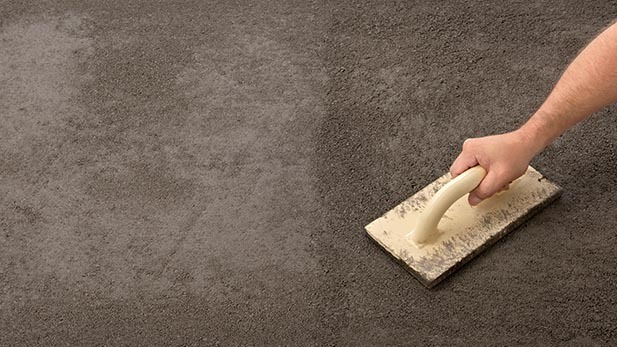 Casco Floor Expert has become a success, much thanks to reliable products and technical expertise behind them. 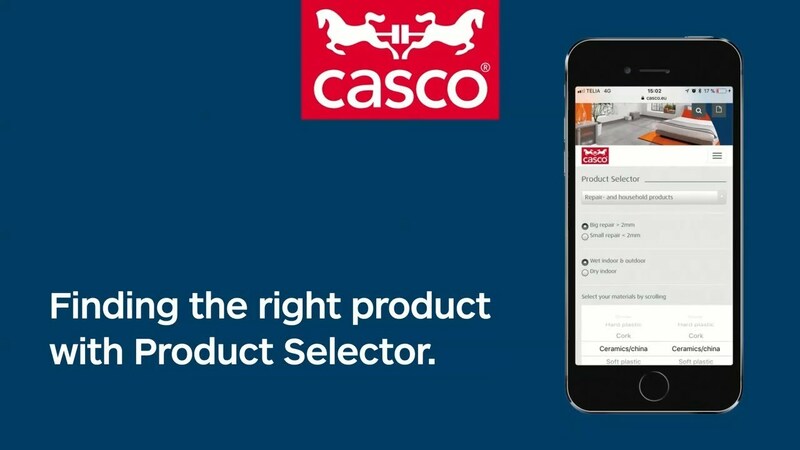 Try out our online Product Selector – it’s great at recommending the ideal solution for your specific needs. 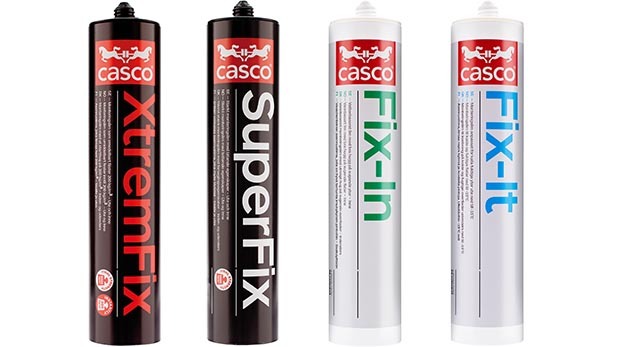 Since 1928, the Casco brand has been synonymous with strength and reliability. 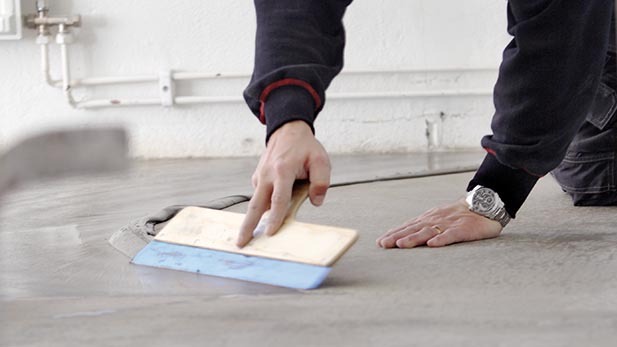 Casco-Schönox a unit within Sika, launch Casco Floor Expert a premium brand for professional floor craftsmen. Excellent assembling for tough situations.